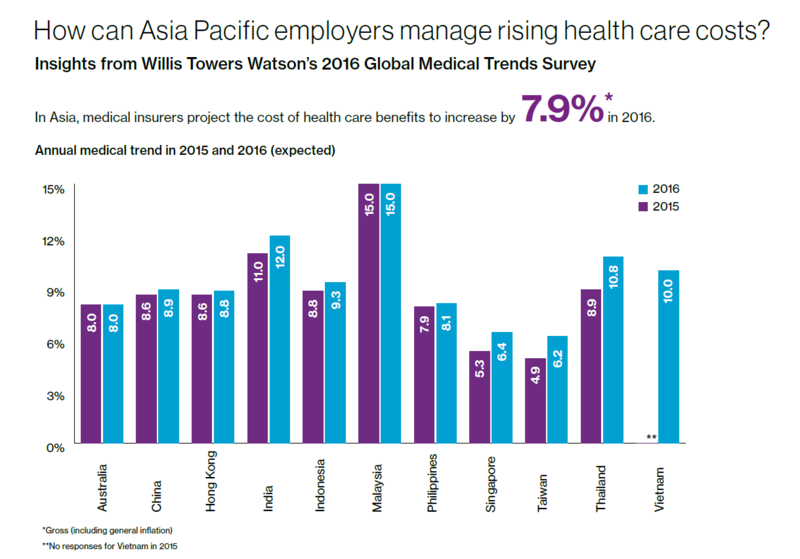 The 2016 Global Medical Trends Survey draws on responses from 174 leading medical insurers, of which 45% are from Asia Pacific. 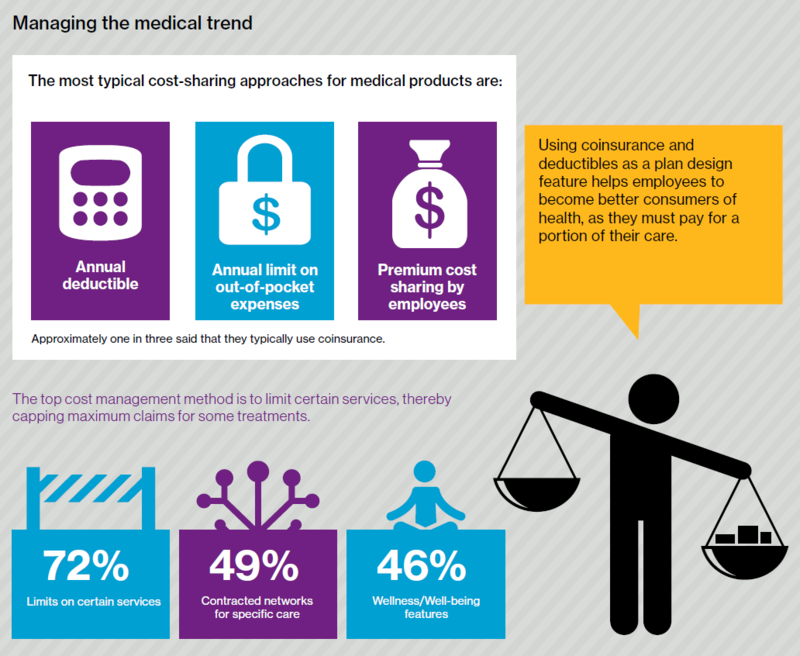 The survey results show the cost of health care benefits is projected to increase by 7.9% in 2016. 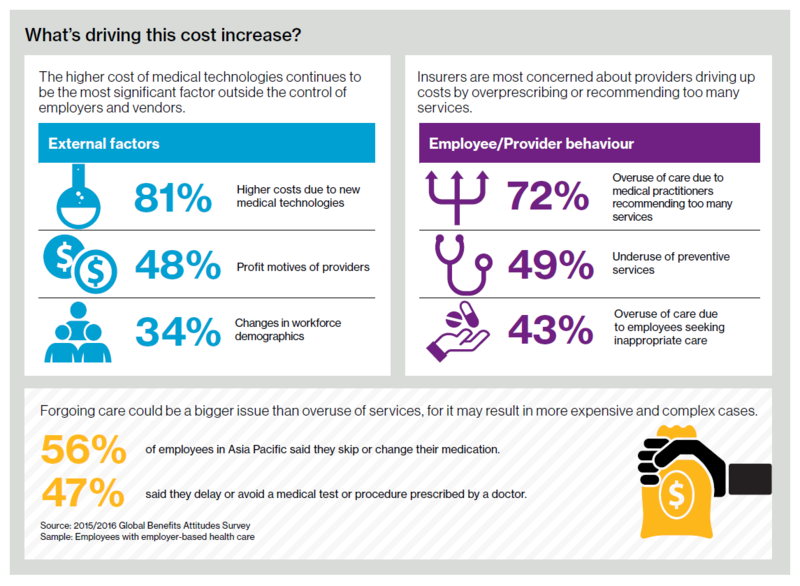 The increase is driven largely by higher cost of hospital and inpatient services, medical technology and providers overprescribing or recommending too many services.